The man. The coffee drinker. The chicken jiggler! 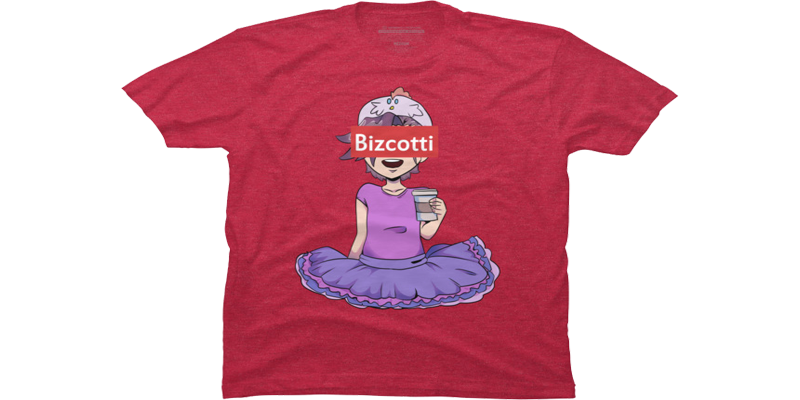 This is a perfect summary of what Vanilla Bizcotti is! A coffee drinking, tutu wearing, chicken jiggler. Make him the happiest rap boy ever and get this awesome design!